Books Published by Intelligent Solutions, Inc. 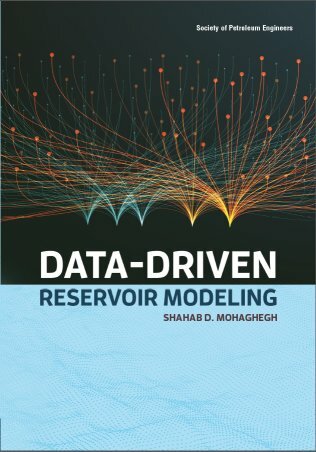 Description: Data-Driven Reservoir Modeling introduces an opening to the "Digital Transformation" as it is applied to subsurface modeling. It combines reservoir engineering, reservoir modeling, and reservoir management expertise with the state of the art in Artificial Intelligence and Machine Learning in order to build a comprehensive, full filed reservoir model for the most complex mature fields in the world, simultaneously history matching oil rate, gas-oil ratio, water cut, reservoir pressure and water saturation for every individual well, using operational constraints at the well-head (not FBHP) as the only required input. Description: Numerical reservoir simulation requires gigantic investment in time and resources. Computational footprint of the simulation models for field development planning or uncertainty quantification, or to reasonably history match the base models sometimes becomes impractical. Reduced Order Models, or Statistical Response Surfaces have proven to be costly, superficial, and compromising. Smart Proxy Modeling is based on Artificial Intelligence and Machine Learning. It honors all the complex physics as well as high resolution in time and space to accurately replicate the results of the numerical simulation models in seconds. Description: Physics of storage and fluid flow in shale is not well-understood. 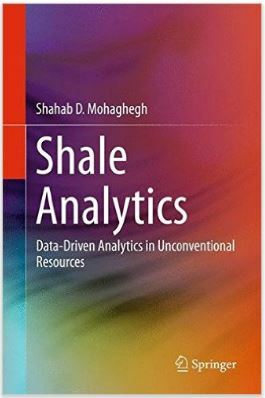 Using traditional approaches (numerical simulation, RTA, DCA) to analyze and model production from shale is overwhelmed with fundamental assumptions and simplifications. Shale Analytics concentrates on facts (Hard Data - Field Measurements) to reach conclusions. Shale Analytics combines reservoir, completion, and production engineering expertise with Artificial Intelligence and Machine Learning in order to build predictive models that can be validated with blind data and then be used to optimize completion, production, and recovery from shale wells. We are E&P domain experts with the richest and longest track record of successful data-driven projects in the industry. 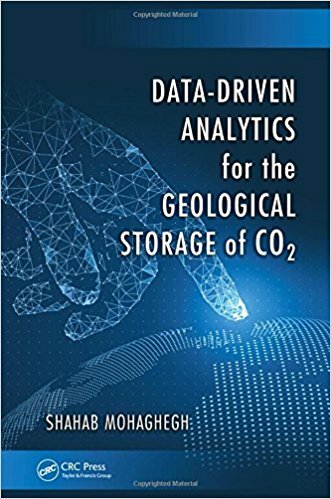 Data-Driven Analytics is not about using generic, off-the-shelf software tools to analyze or visualize production, completion, or geological data. It is about using data in well-defined, closed-loop workflows that solve problems and help you make decisions. Intelligent Solutions, Inc. has pioneered the application of Artificial Intelligence, Machine Learning, and Data Mining in the Oil & Gas Industry. ISI provides the most innovative and the most comprehensive line of AI-based products, services and workflows in the world, providing the E&P industry with alternative/innovative techniques for problem solving. These unique products, services and workflows are the result of more than two decades of research and development. Contact Intelligent Solutions, Inc. for the latest solutions that can make your operations more efficient. ISI's scholarly activities in data-driven analytics include more than 30 peer-reviewed journal articles, 100 technical papers published in conference proceedings, 3 book, 7 book chapters, and more than 200 invited lectures throughout the world. ISI has pioneered the application of AI-based technology in the oil and gas industry (since 1993) and will maintain its leadership through continuous development of new and innovative data-driven technologies. Learn about E&P applications of Artificial Neural Networks, Genetic Algorithms and Fuzzy Logic from articles that appeared in the "Distinguished Author Series" of SPE's flagship journal, JPT. Find answers to your questions about our technology in Frequently Asked Questions (SRM-FAQ and TDM-FAQ) page. Contact Intelligent Solutions, Inc. for the latest solutions that can make your operations more efficient.